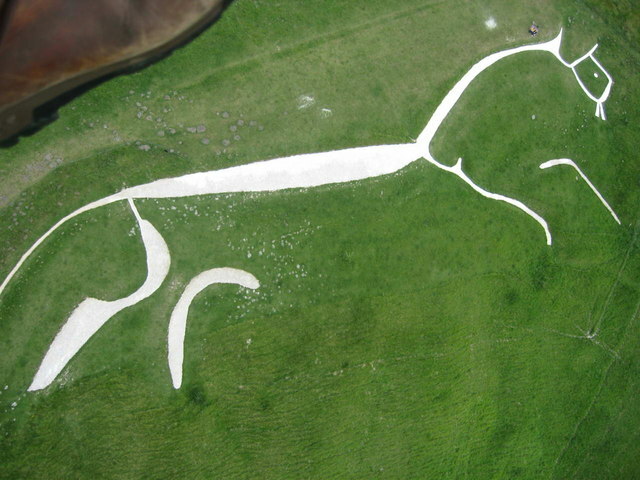 Under the sign of the White Horse in Wiltshire (part of ancient Wessex) lives Epona, priestess of (incarnation of?) the horse goddess Epona, the Great Mother. Epona, known as Pony, is the last of a long line of priestesses/Mothers who each bore a daughter who grew up to succeed her. Like her own mother and all the Mothers before her, Pony lives with her herd of horses on the grassy plain, in contact telepathically with them and with all “prey animals, those that run to live“. But Pony is different from her predecessors in that her mother died while she was very young, and, growing up on her own she lacks guidance and any real knowledge of the traditions she is supposed to be upholding; and also in that the world about her is changing. Though the people still hold her and what she represents in awe, the country is becoming Christian (King Alfred is a Christian and as a child was taken on pilgrimage to Rome) while the invading Danes still worship Odin and the other gods and goddesses of Asgard. 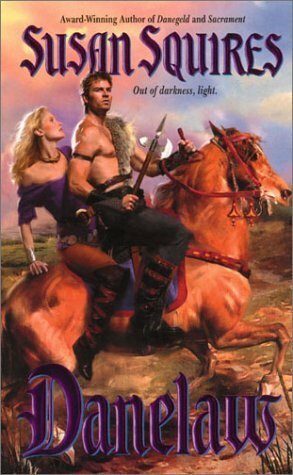 This is a love story (it is advertised as a romance) but it is full of the magic and mystery of a world (Middle Earth) that was passing away, never to return. Epona is caught on the cusp of the wave.